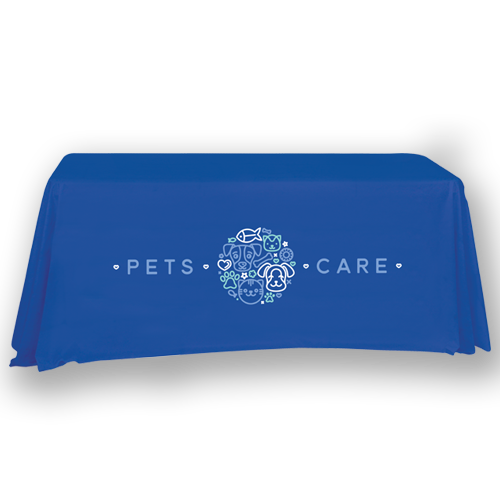 Stunning Round Table Throws that don’t break the bank. 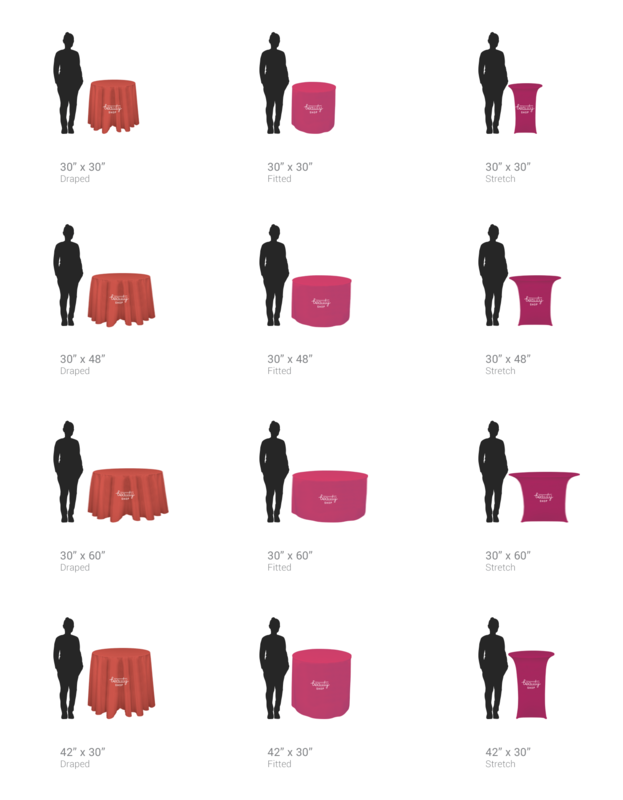 Sometimes the simplest things make the biggest difference. 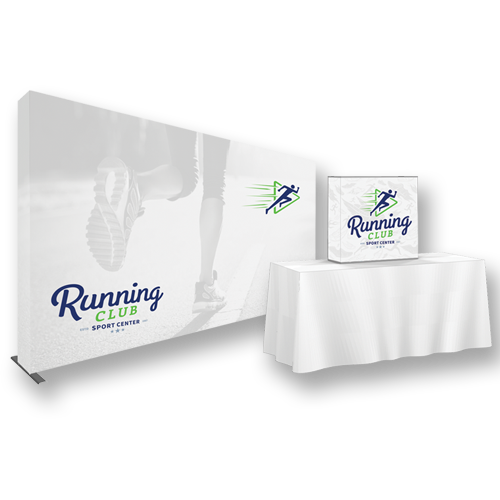 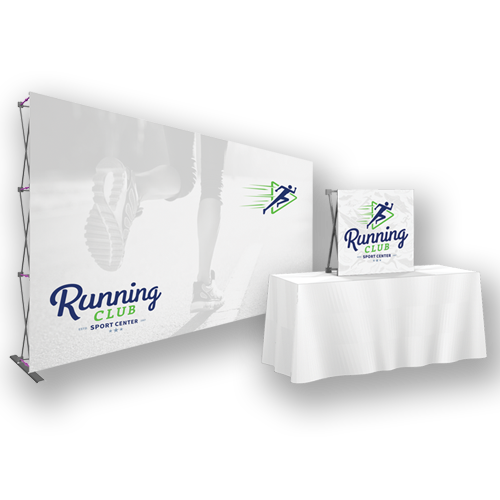 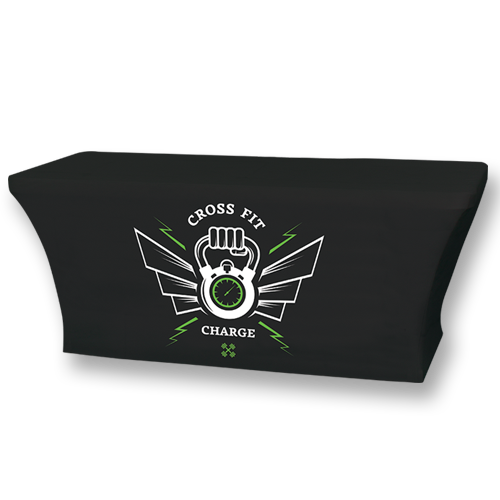 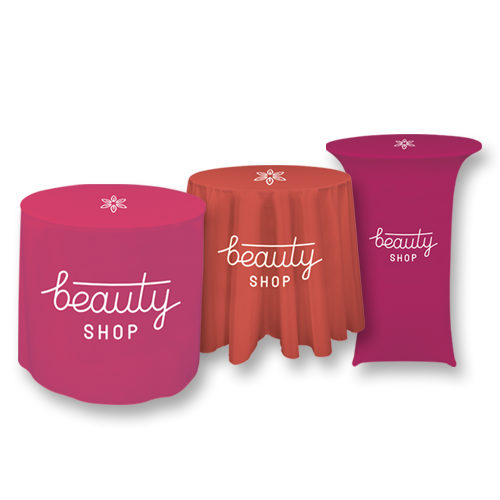 A beautifully designed Round Table Throw turns an ordinary table into a personalized centerpiece for your next tradeshow exhibit.